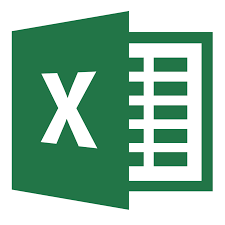 Would you like a copy of the Excel Training Cheat Sheet? Share this resource with colleagues. Use this resource to maximize your use of your Training Rewards Membership. Simply provide us with your information and you will receive a link to download the resource. Thank you again for visiting the site. I hope that this resource is helpful to you.